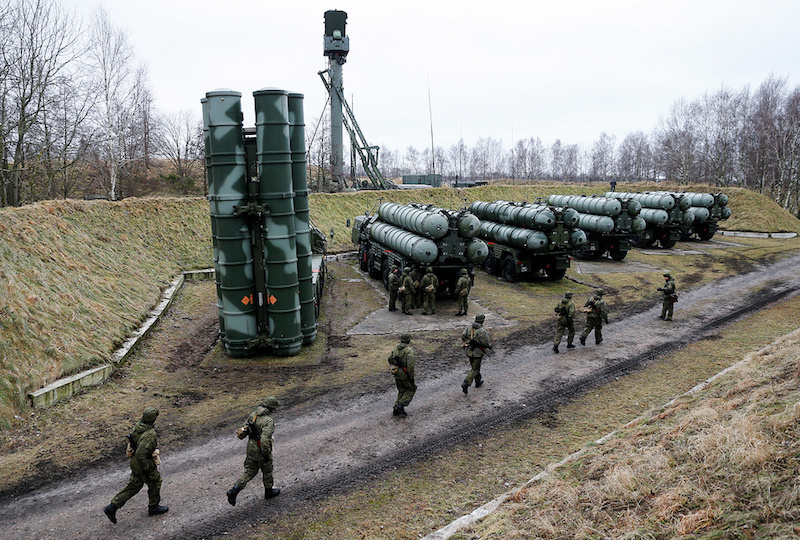 MOSCOW --- Moscow and New Delhi have signed a contract on the supply of S-400 air defense missile systems to India during Russian President Vladimir Putin’s visit. The work on the conceptual design of the point air defense missile system initially designated as the S-300PM3 was launched by the Almaz research and production association (currently the Almaz research and production association named after Academician Alexander Raspletin, Moscow) in the mid-1980s under the supervision of Chief Designer Alexander Lemansky. This work was intensified in the late 1990s and on February 12, 1999 the system was demonstrated for the first time at the Kapustin Yar practice range (the Astrakhan Region) to then-Defense Minister Igor Sergeyev. The trials of the most advanced air defense missile system were carried out in the 2000s.